“The parliament, the place where the heart of Europe beats:” Such mindless flattery never heralds a frank exchange. 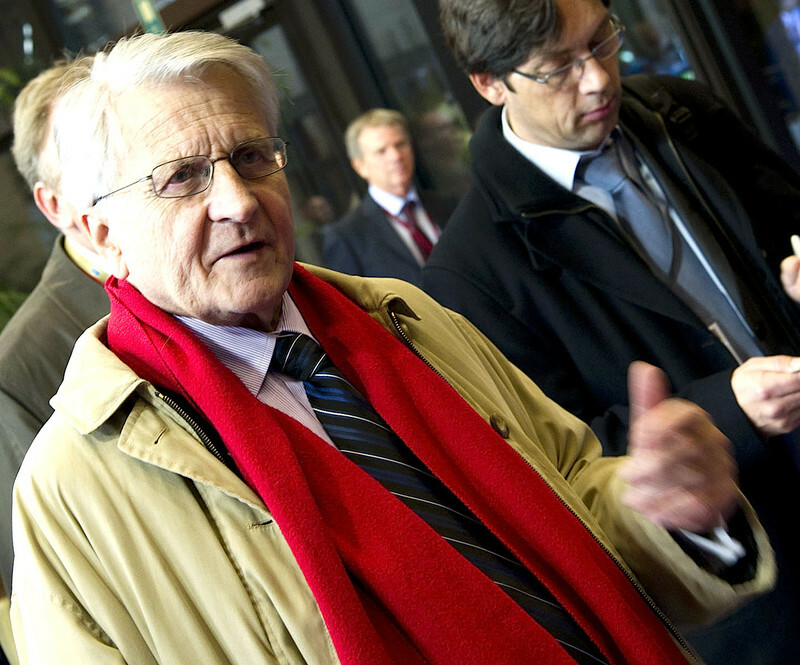 And so it was with Jean-Claude Trichet, the former ECB chief asked to appear before MEPs to give an account of the troika’s activities in bailout countries. 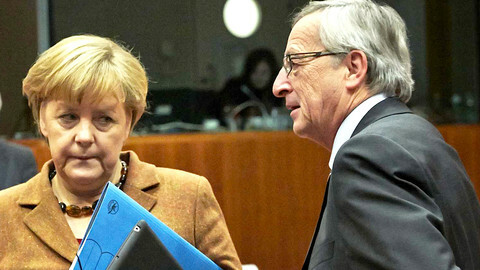 He was certainly not taking any blame for troika fumbling. Neither was Olli Rehn, economic affairs commissioner. In fact he followed the same template. Blame somebody else. Speak of one’s own impeccable activities. And don’t apologise. And that’s rather the ugly beauty of this whole eurozone bailout set up. So many people are involved (yet it’s never completely clear who). The path to a decision is foggy. The path to implementation, foggier still. To top it off, all can be blamed on someone else somewhere along the line. The debtors, the creditors, some combination of the two, the troika representatives, harried national MPs. So that, lo and behold, no one is actually to blame for anything at all. Things (like mass unemployment and no growth) just happen. 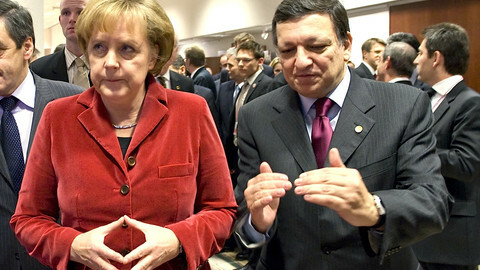 Luckily for those of us who might be dragged down by such heavy thoughts, there exists Jose Manuel Barroso. The European Commission President peddles a relentlessly upbeat interpretation of the facts in speech after speech. We’d all be tempted to believe him if it wasn’t for reality. Poor old UK government. Having done its best to whip up anti-immigrant hysteria ahead of the 1 January lifting of work restrictions on Romanian and Bulgarian citizens, it then suffered two body blows. First, the social welfare system continued to function on 2 January. Second, a planned report on migration had to be shelved due to lack of evidence to support tighter restrictions. Indeed, in a further factual blow, a top official concluded the UK’s fiscal position would be “somewhat worse” if net migration was lower. Still, any migrants - would-be or otherwise - might be grateful to the French President. The UK press’ breathless anticipation about Francois Hollande’s alleged bedroom antics all but wiped the migrant issue from Britain's printed pages. The President disappointed, however. In a marathon press conference, he took one direct question on the issue (rather oddly timing clarity on the matter with a trip to the US next month) and then held forth for over two hours on Other Stuff - (chiefly) how to fix the ailing French economy. His new economics might be described as Hollande's transition from being a Socialist to a Social Democrat. Or coming around to Germany's way of doing things. (There were indeed many nods of approval from across the Rhine). 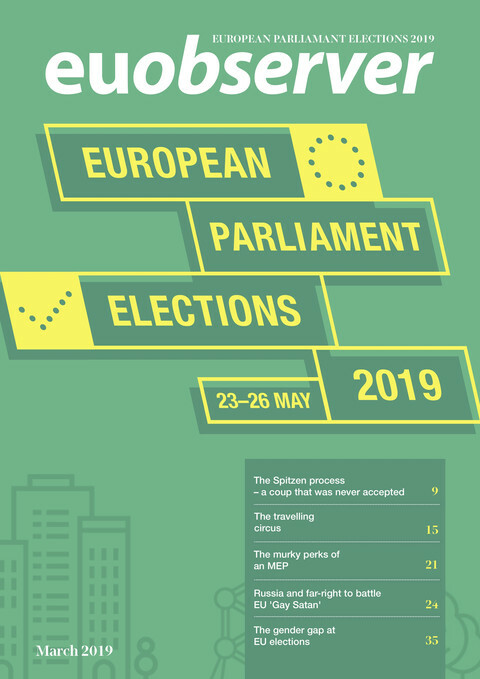 It begs a small question though, on the eve of EU elections: Who can people on the left turn to when they feel their views are no longer represented anywhere in the mainstream parties in Europe? It is a year since Cameron's big EU speech, which after the fuss died down, appears to have achieved little. 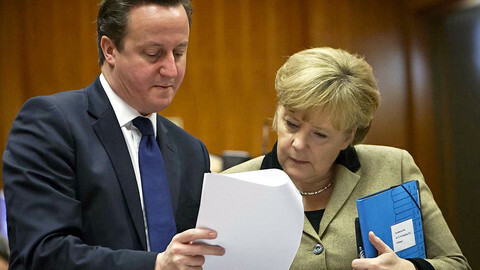 Tory backbenchers want more than Cameron can promise on the EU while other member states don't know what he wants. Unnecessary skirmishes with Poland don't help his cause. Nor do threat-like proclamations about leaving the Union. They overshadow the good points London has to make about reforming the EU and lead to the dastardly suspicion that this all revolves around internal politics. After all, if the Conservatives don't get re-elected in 2015 ... there will be no in/out referendum. A final word on the commission presidency race. We know who's officially out there. 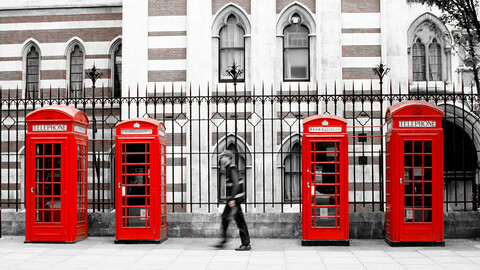 Or who would like to be out there. But who else is just hanging around suspiciously? "So are you back in Brussels?" one journalist asked Pascal Lamy at the beginning of the week during a press conference on TV and radio broadcasting. "... I am back in Brussels when I need to back be in Brussels," the Frenchman replied. But that second's hesitation was enough to make one ask - just what does he know about the UHF spectrum band anyway? Barroso gave up any hope for a third term as EU commission chief this week, while daring to challenge Berlin on economic policy. Playing at a British EU exit. Is it a case of: 'can't live with them. But don't particularly want to live without them either'? In which plans for an EU army were thwarted. 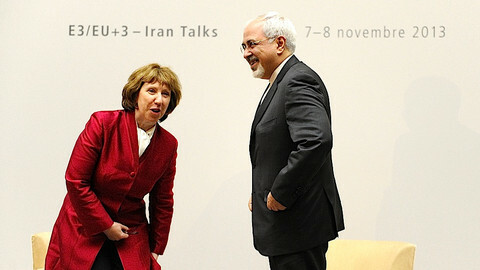 It looked like it would be another humdrum year for Catherine Ashton. Then Iran happened. 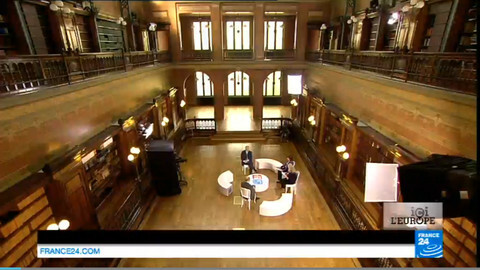 The recent Juncker-Schulz TV "duel" was poor on form and content. But will it, and future debates, create a truth on the ground? MEPs spent months and months carefully constructing a house of cards. EU leaders just blew the whole thing down with one dismissive puff.